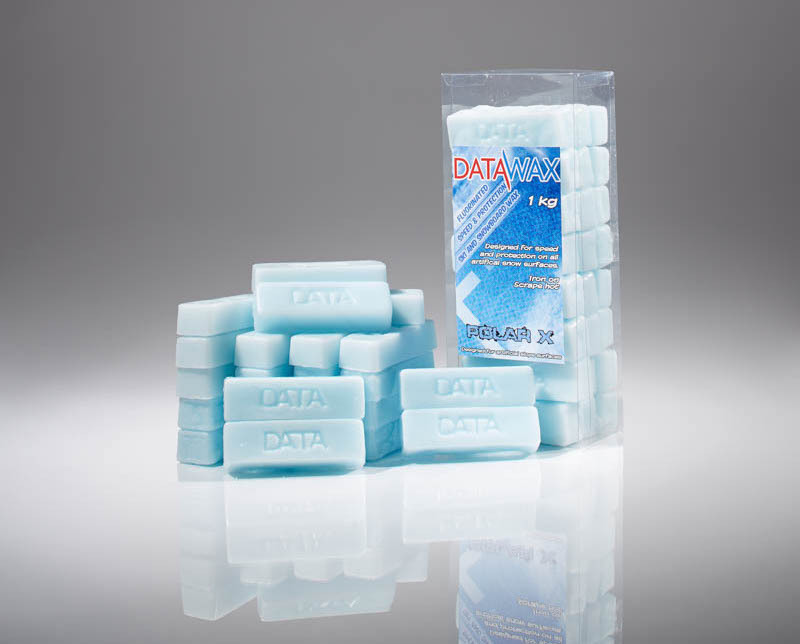 Polar X Dry Slope Ski and Snowboard Wax is specifically designed for dry slope skiing and boarding. 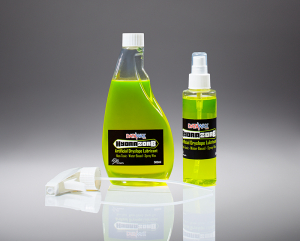 This very fast wax is fluorinated for extra speed. The two keys to Polar X Dry slope wax is that it very fast and also protects your base against "Base Burn" making you skis and snowboards go fast all the way to the bottom. 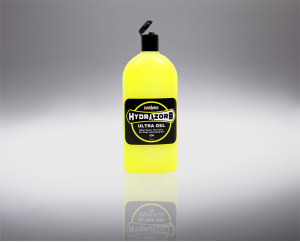 Polar X has an extremely high melt point and keeps the your base protected long after conventional waxes have worn off. 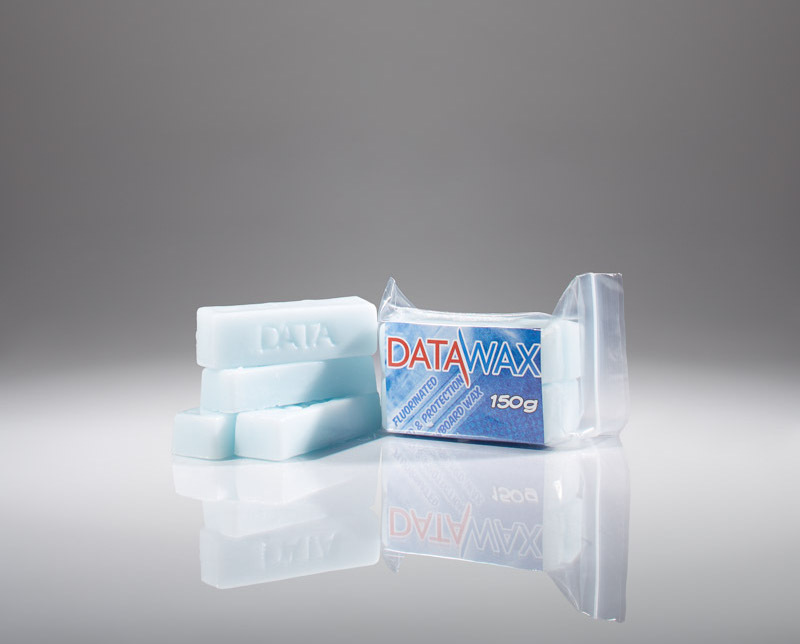 It is the ideal training wax. 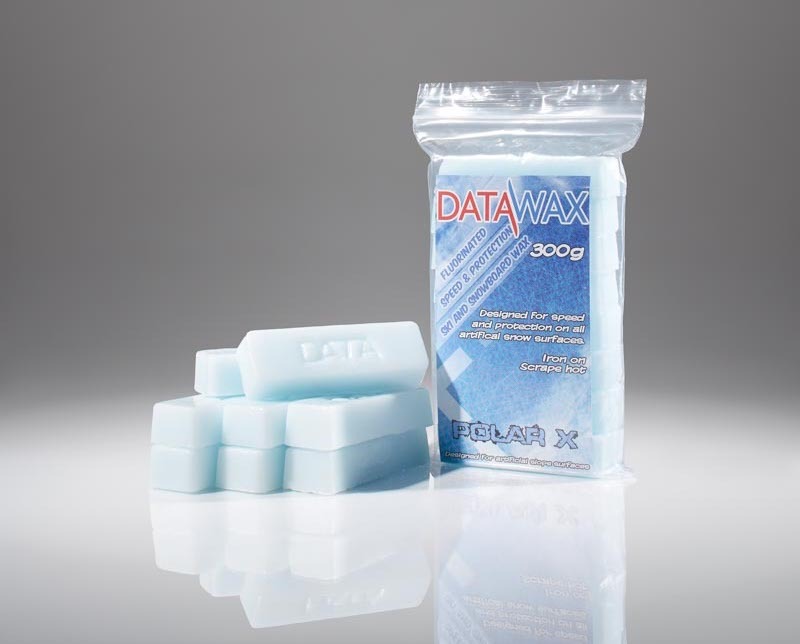 DataWax Polar X wax gives you fluorinated speed and glide while providing the protection your bases needed for the challenges of dry slope racing. Application: For maximum effects we recommend that you iron on Polar X (keep the iron moving at all times) and allow to cool. 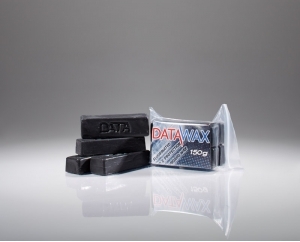 DataWax SuperSlip Ski and Snowboard wax is a very popular “R..
Polar GX DRY SLOPE RACE WAX has been specifically designed f..